. Archie and Karan show off their moves! Excited to see the boys in their uniform for the OLX India Bech De Task? 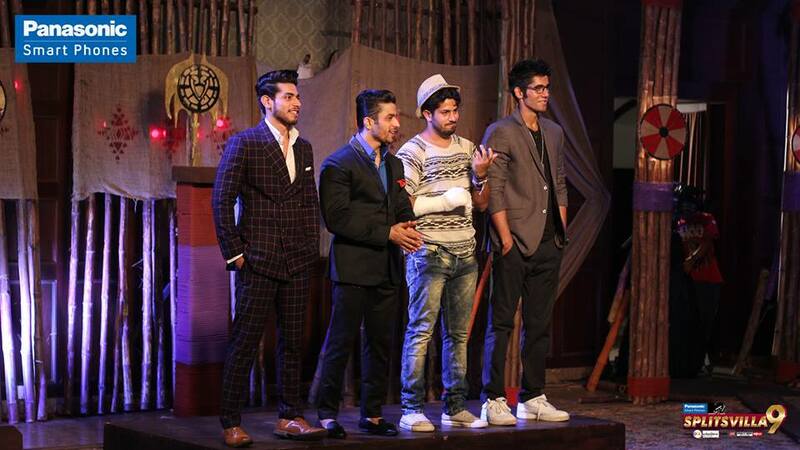 The boys set out to perform their task for immunity, half nanga! The boys are off to a rocky start! Who do you think will win tonight’s task? Archie and Karan show off their moves! But will it be enough? The boys try every trick in the book to sell off their products! Kavya, as the new queen, is surprised to see the boys in boxers! Karan and Archie win the Bech De Task! Guess all those dance moves did pay off! Oh no! 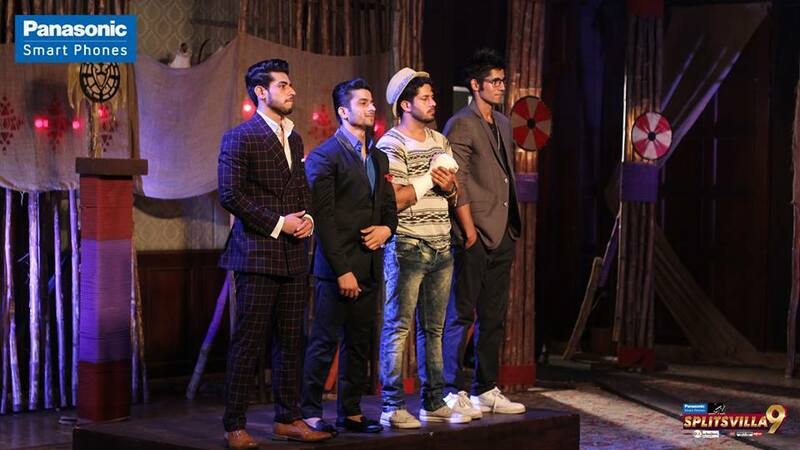 What will the Book of Fortune have in store for the Splitsvillans? Kavya has to make the 1st decision! Will she choose wisely? 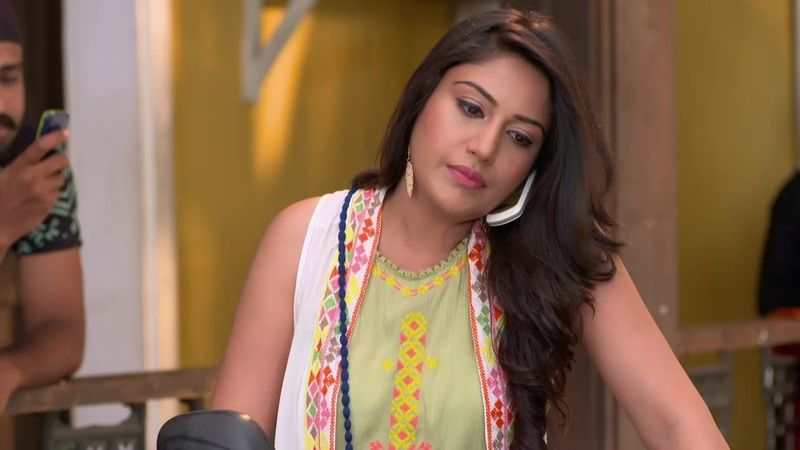 Will Kavya be able to redeem herself through the Book of Fortune now? Kavya makes a HUGE sacrifice for her friends! Aaj dosti ki jeeth hui hai! Kavya and Martina get into a heated argument with Rajnandini! Both the queens have the good fortune of getting their thrones back! Although last week on the show the power couples Martina Thariyan- Varun Sood and Kavya Khurana-Gurmeet Singh Rehal has been seen celebrating friendship day as because of the occasion and it also proved their strong bonding with each other and they really do not care that they are a just competitor. This couple actually never let down each other in fact they always stand for each other. No wonder why Kavya took to her Facebook profile to share their friendship and she also writes that they celebrated the Friendship Day of this year in the villa! She shared a beautiful picture of the four of them with a heartfelt message on her Facebook wall and she writes there, “Hell yes we rule the villa! We don’t care who talks what! We don’t care what people think! We stood by each other and will always do! Few people are just too jealous of the fact that we are standing out on the show! But you know what kept us together? Now Kavya became the new queen of the house where so she writes on her Facebook page that, “They say “best is saved for the last” and I am all set to rule the villa and your hearts! Let’s play this ‪#‎CHILL‬ ‪#‎POSITIVE‬ and ‪#‎FUN‬! I couldn’t have done this without Gurmeet Singh Rehal and Abhishek Singh Pathania! MTV Splitsvilla ‪#‎kavmeet‬ ‪#‎splitsvilla9‬ ‪#‎gamebegins‬ ‪#‎letsdothis‬”. Kavya Khurana crowned as the new queen of MTV Splitsvilla 9 and now she will be seen eliminating the participants’ on the dumping ground. The boys are going to witness a tough task this week and they have to impress Kavya in order to stay in the villa. The tonight eviction will be also based on this task in which participants’ have to impress Kavya and whom she will be feel is not worthy she can dump him. As per reports in the dumping ground, everybody performed so well so it will be tough for Kavya to spell one name. When she will be confused in the dumping ground so she will decide to dump a boy each in which Sunny Leone will help her to take her decision as well she will be taking the evicted participants’ name. The task will be the banana sellers in which boys have to send banana from people to people on the street of Mumbai, during the task the bromance between boys also depicts. The girls will also lash on Kavya in the dumping ground and it is Kavya decision will make everyone cry.